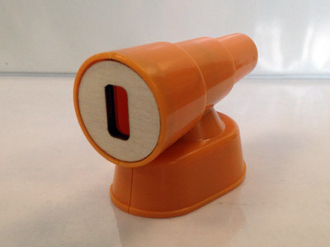 1 distance sensor for KIBO, allowing KIBO to judge distances. This module requires the Conditional Blocks (REPEAT and IF) to function. Please be sure to order these blocks if you don't have them already!